You aren't truly a Texan if you haven't been to Gruene, Texas. 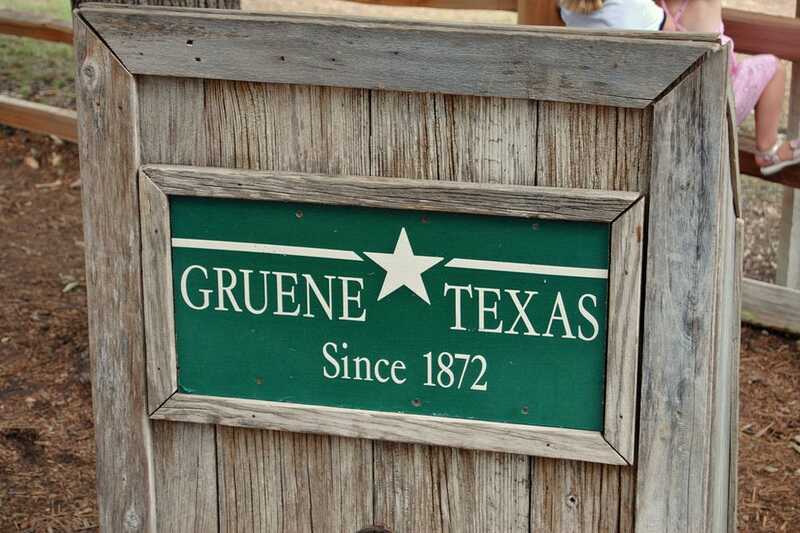 Pronounced 'green', Gruene was began as a settlement to early German pioneers who settled near the Guadalupe River. Over time, the area evolved into a small town with a general mercantile, a cotton gin, and a saloon in the 1870's. For several decades, it degenerated nearly to ghost town status. Today, the mercantile is known as Gruene General Store and the cotton gin is a very popular restaurant known as Gristmill River Restaurant and Bar. Perhaps the most well known feature of Gruene is that local saloon. Gruene Hall is now recognized as the oldest dancehall in Texas. Gruene is on the National Register of Historic Places and the Texas travel industry recognizes this mainstay of Texas culture as a premiere attraction for visitors. From Gruene River Outfitters to the Rockin' R, adventurous water lovers will enjoy renting a tube, loading an ice chest with their favorite beverages and soaking up sunshine along the beautiful Guadalupe River. Experience true Texas flavor in Gruene! Gruene may be a small town but some big names have performed here. Gruene Hall boasts many big names and great times. However, smaller establishments also provide indoor and outdoor music. Texas weather in the summer is perfect - at night - for hanging out with friends and listening to great music. Oma Gruene's Secret Garten is host to a multitude of local musicians and outdoor concerts are the norm and River Road Ice House also boasts a variety of Texas artists on a regular basis.